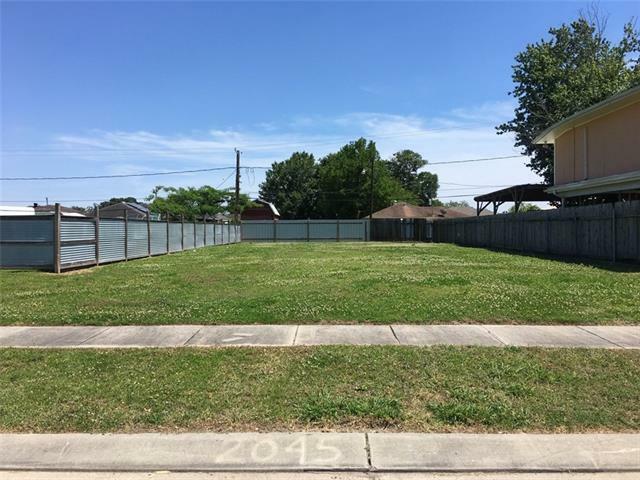 Great Lot for Sale in Meraux! Come build your dream home in St. Bernard, great community, wonderful schools, and safe. Call us today!